Call us Anytime! We are open 24 Hours a Day! We are a fully licensed Taxi Service and locally owned company that has been serving the Grand Strand Area of South Carolina for over 12 years. Our drivers live here, play here and of course DRIVE HERE. Thank you to all the locals that choose to ride with Trip’s. 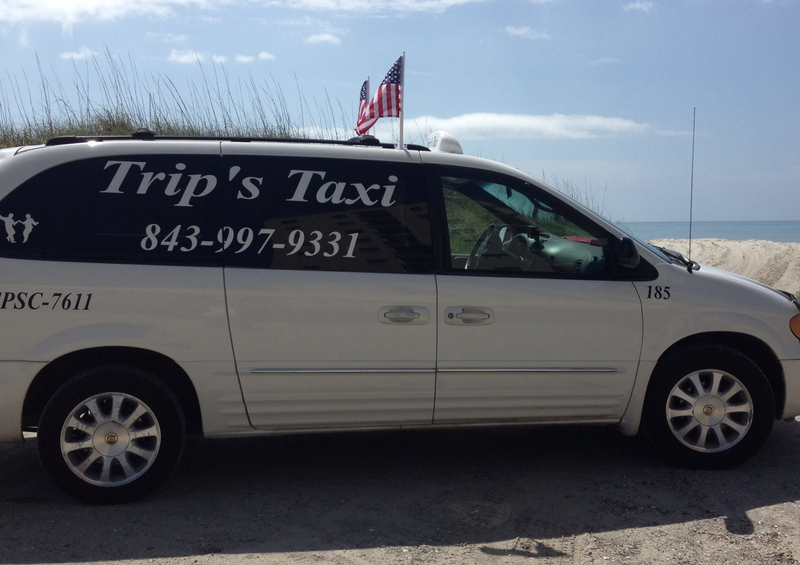 Thanks to all that visit here for choosing Trip’s Taxi when you come to North Myrtle Beach, SC. 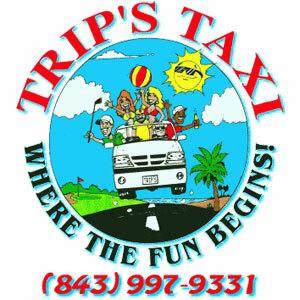 Whether you’re a golfer here for some of the most challenging courses in the country, a sun worshiper who loves the beach and the warm waters of the Atlantic or just here for some good old fashion fun, wining, dining and dancing the night away we at Trip’s Taxi know you’re here to enjoy yourself. So leave the Driving to us. Need help making up your mind? We can help. We know where the best golf courses, restaurants, night clubs and entertainment are so sit back and enjoy the ride.